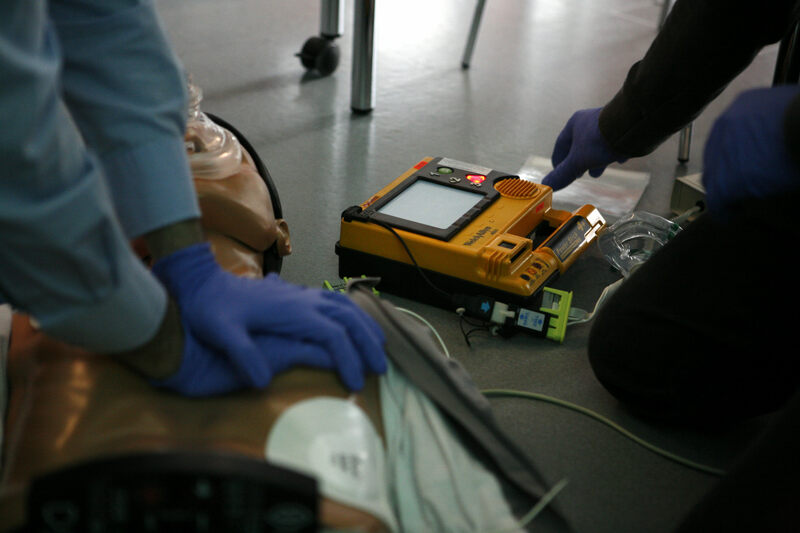 Our CPR Level C + AED certification course provides Lifesaver 101 participants with an enthusiastic, fun and effective approach to CPR training. This is a WSIB Regulation 1101 compliant course and is perfect for workplace requirements as well as the needs of students and other individuals seeking CPR certification. 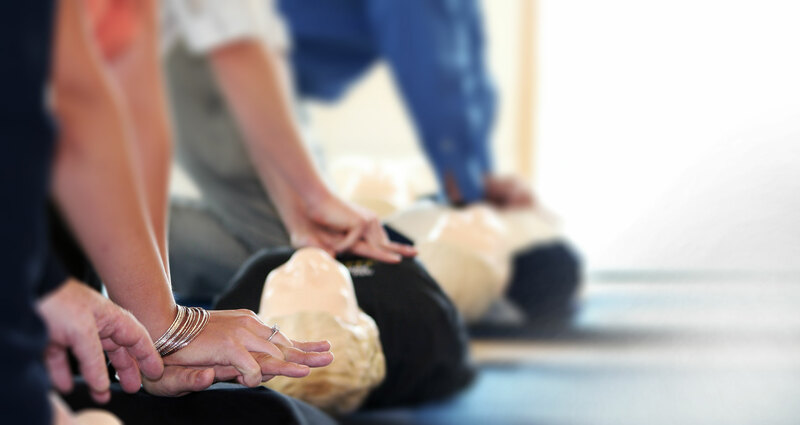 This is a 4 hour program and is valid for 3 years although Lifesaver 101 recommends that participants renew their CPR certification on an annual basis. All participants will be provided with a certificate upon successful completion of the program. 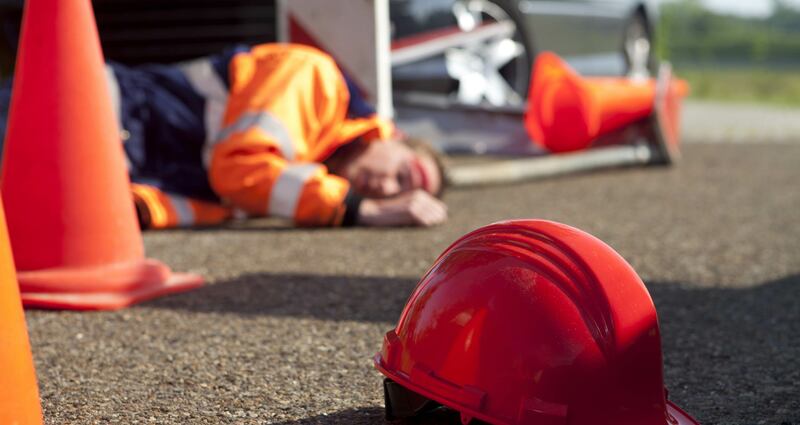 Learn to manage an emergency medical situation using the Lifesaver 101 Rules of 123 & ABC. 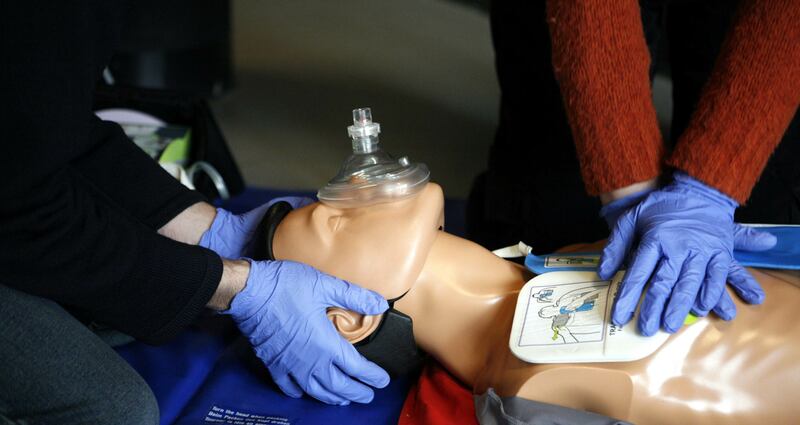 Discuss reasons people may be hesitant to administer CPR such as personal safety, legalities and lack of training. Recognize and treat heart attack and stroke. 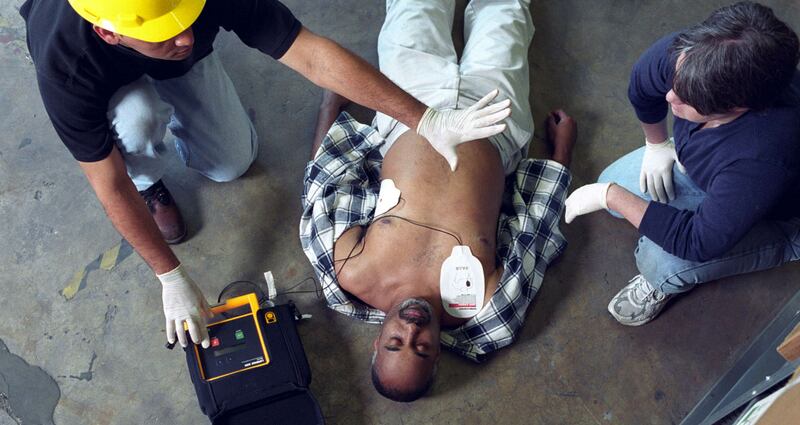 Use an Automated External Defibrillator (AED) on Adults, Children and Infants. Recognize and treat conscious choking for Adult, Children and Infants. Team rescue CPR & AED.